On June 28, a business forum took place in Athens, in which businessmen from European and Asian countries took part. The event was organized by representatives of the Chamber of Commerce and Industry in cooperation with the Consulate General of the Republic of Uzbekistan and the company Key Business Solutions Ltd. Numerous representatives of the state from the Balkan Peninsula also attended the meeting. The event was of interest to all companies that create equipment for processing fruits of the "European olive" and the production of vegetable oil, as well as equipment for the food industry. 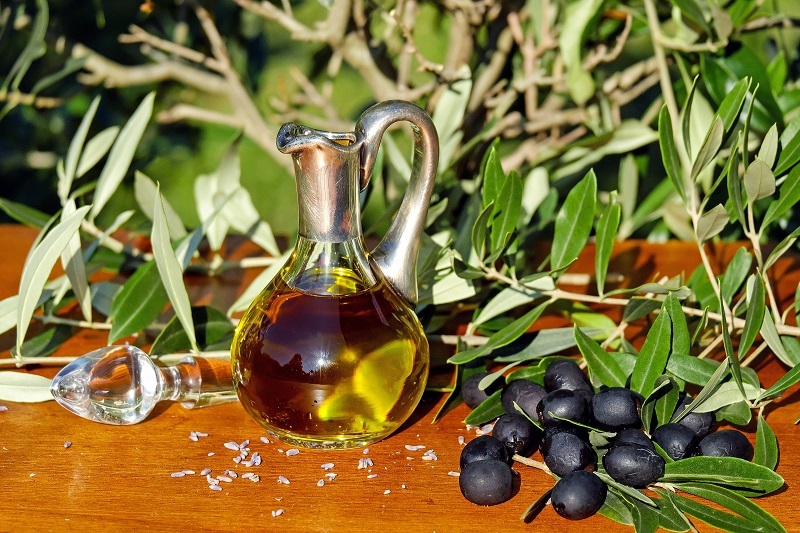 Negotiations between the two countries were initiated so that entrepreneurs could establish partnerships among themselves and agree on joint cooperation in the field of olive oil production. Note that in this issue will not do without foreign investment, the attraction and development of which has already drawn up a scrupulously verified plan. At the first stage, production facilities will be created and equipped on the territory of the Central Asian state. Some enterprises are planned to be made joint - Greco-Uzbek. At the business forum, the parties were able to reach a number of agreements not only in the processing of olive tree fruits but also in the organization of a joint pharmaceutical business, as well as the development of partnership in the food industry. Already, the Central Asian and East European states have close trade relations, which will be further strengthened after the creation of joint production enterprises. Thus, according to the results of the past year, between Uzbekistan and the Greek Republic, the trade turnover amounted to almost € 24 million. As of June 2018, more than a dozen enterprises successfully operate in the territory of the state located in Central Asia, which is also based on Greek capital. Four companies (out of 11) have 100% participation.